Welcome to Aquarium Concepts, Inc., located in Coral Springs, FL, where we provide aquarium sales and service. 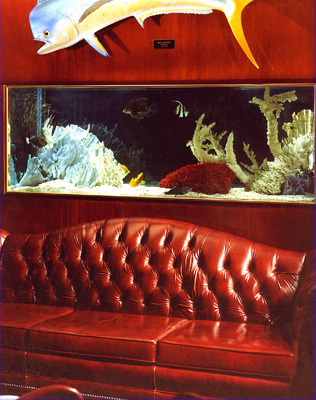 Welcome To Aquarium Concepts, Inc.
Are you looking to bring a piece of the sea into your living or working area? 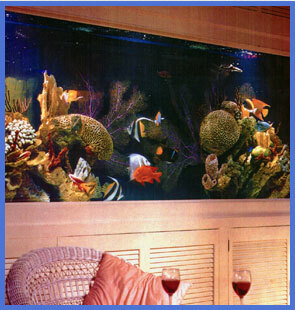 Aquarium Concepts, Inc. provides aquarium installation and maintenance. Our professional services ensure we are honest, reliable and efficient with every project that we handle. It's been medically proven by doctors that a decorative aquarium can relieve the everyday stress so commonly found in today's society. So why not enhance your home or office with the finest of aquariums by Aquarium Concepts? Aquarium Concepts Inc. has been serving Palm Beach, Broward and Dade County since 1991. We offer exceptional installation and maintenance programs to residential and commercial clients. We guarantee a job well done every time. Contact us to talk to one of our friendly and knowledgeable representatives today.